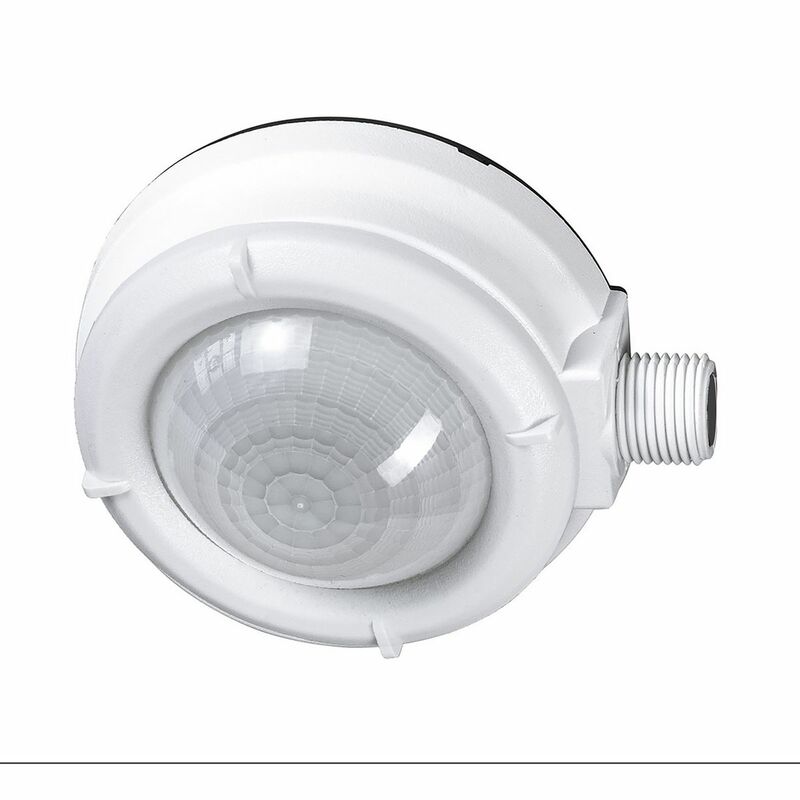 The HCS WASP2 High Bay Occupancy Sensor is specifically designed for ON/OFF control of high bay fixtures in warehouses, distribution centers and similar facilities. 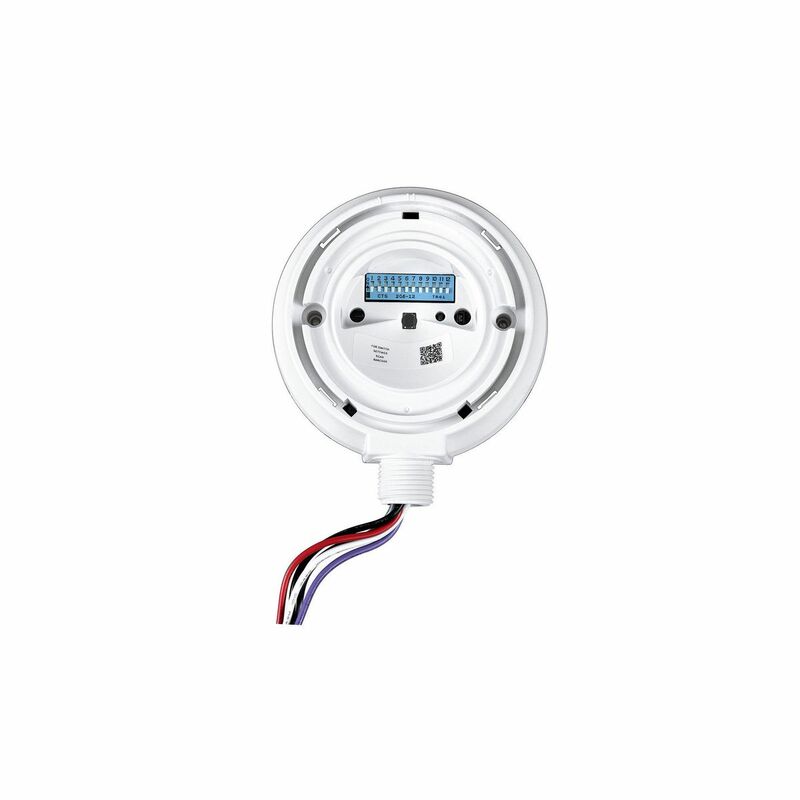 The sensor is available in end mount and surface mount versions with either single or dual outputs. 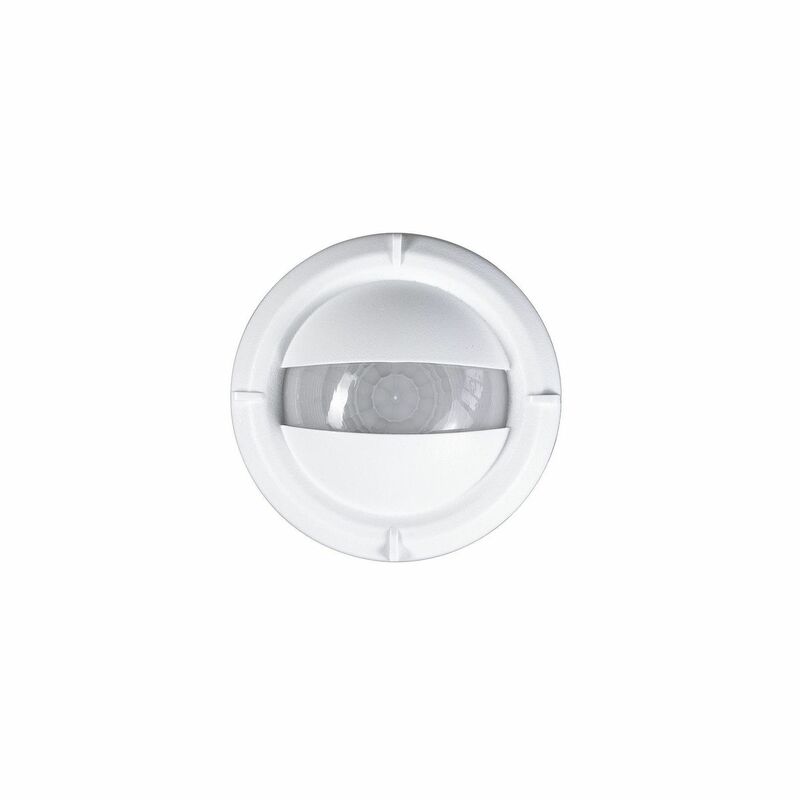 All WASP2 sensors feature a daylight sensor which can be used to increase energy savings by turning off lights when there is sufficient natural light. 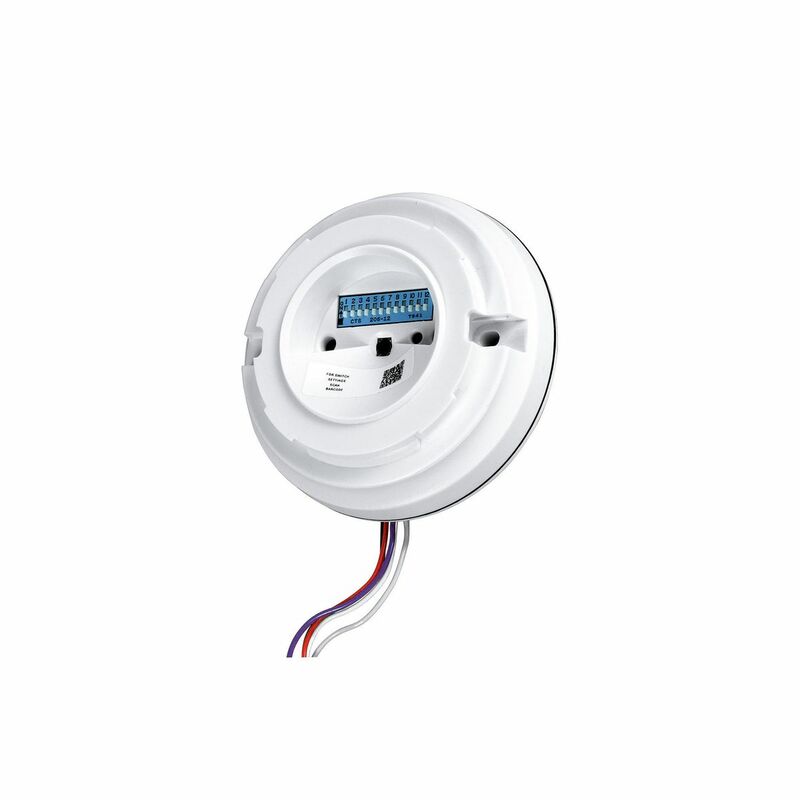 Supports mounting heights up to 45 ft.